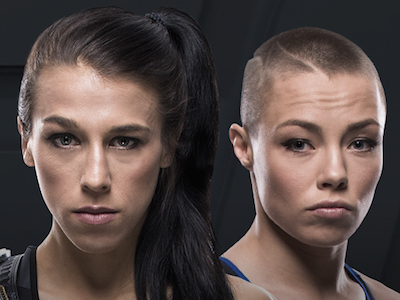 At UFC 223 Joanna Jedrzejczyk will try to reclaim her strawweight title from Rose Namajunas. In their last go around JJ lost to Rose via KO and has been very aggressive in campaigning for a rematch which she finally secured and the hype has been growing. They released a trailer for the return bout called “Not This Time”. Check it out. It was a night of shocking wins at UFC 217. Rose Namajunas knocked out Joanna Jedrzejczyk to win the women’s Strawweight title. Check out her breakdown of the victory post fight. Three title fights and three new champions. That’s how UFC 217 went down Saturday night at Madison Square Garden. 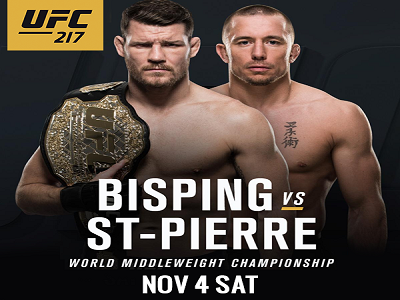 Hear from new champions Rose Namajunas and TJ Dillashaw and those that lost their belts in these highlights from the UFC 217 post-fight presser. Watch Rose Namajunas drop Michelle Waterson with HUGE head kick!